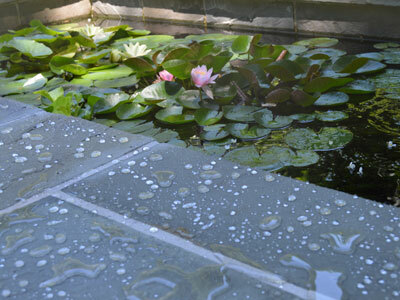 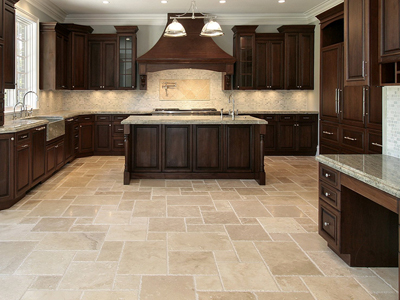 For applications that need even stronger protection, use Enhance Heavy Duty Water and Stain Repellent Sealer. 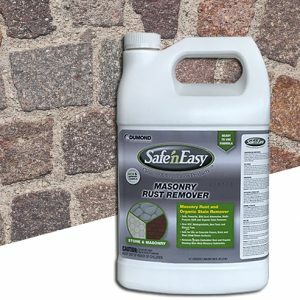 This HD version provides all the benefits of the regular sealer, but is specifically formulated for exterior pavers, concrete or vehicular traffic surfaces. 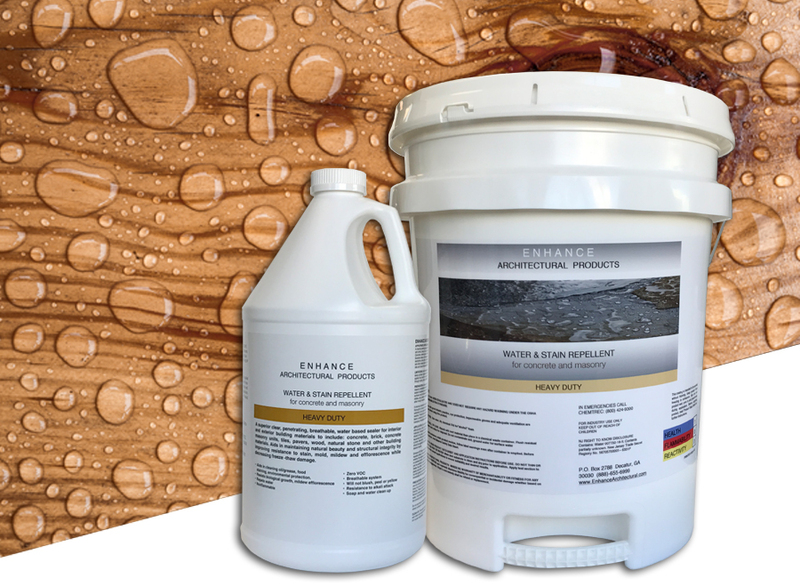 Like the regular duty formula, Enhance HD is a proprietary mix that resists the absorption of water-based and oil-based contaminants, making sealed surfaces easier to clean. 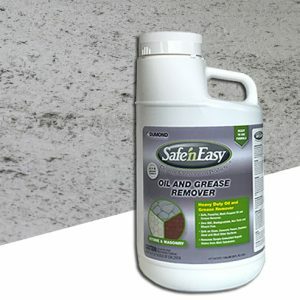 This zero-VOC repellent does not affect surface color and appearance when applied to concrete, brick and natural stone. 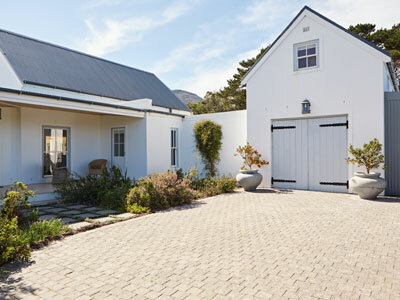 Enhance HD is a clear, water-based finish designed to protect mineral-based building materials. 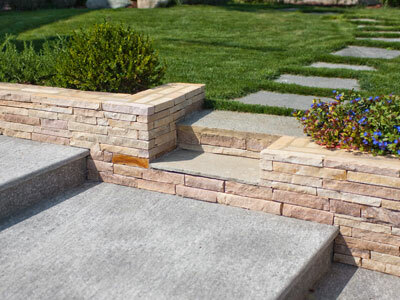 Our sealer has been extensively tested and proven to provide superior protection for concrete, brick, masonry, tile, pavers, wood, natural stone, and more.